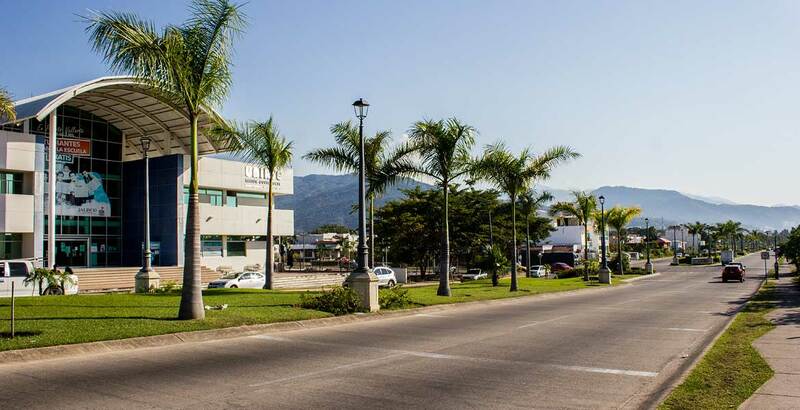 Beautiful and well located just 5 minutes from the Hotel Zone, 10 Minutes from Marina Vallarta and 15 minutes from Downtown, the neighboring communities of Fluvial and Versalles border the Francisco Villa road and offer great opportunities for single-family homes and apartments. 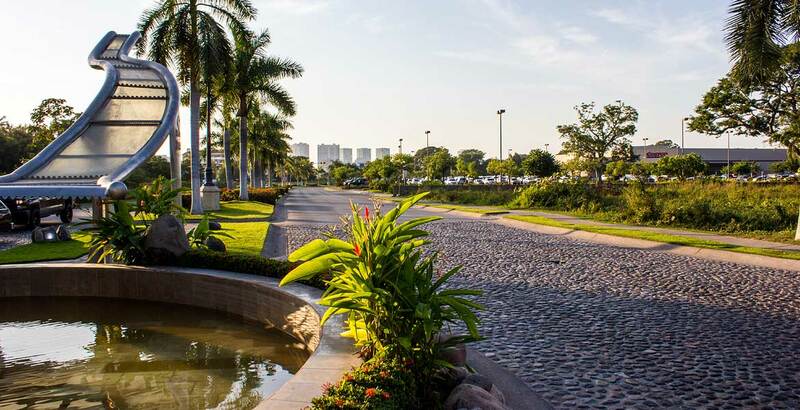 Both Fluvial and Versalles are charming and quiet neighborhoods where you will find a number of schools and enjoy easy access to Costco, Plaza Caracol, Marco Plaza, supermarkets, cinemas and hospitals. The development of Fluvial extending west from Versalles has created a large number of available building lots and newly constructed ‘middle-class’ housing. The atmosphere is definitively residential with a number of restaurants and stores serving the area, as well as practical stores and services along Francisco Villa road. There is also a concentration of schools, nurseries and hospitals in this area. The lifestyle here is quiet and safe, ideal for families to take advantage of parks, walk pets, ride bicycles and go running. Plenty of affordable restaurants and a public library, Los Mangos, which offers various activities such as guitar lessons, reading clubs and yoga. Strategically located, these areas are becoming an interesting mix of residential with some retail/commercial. The demographic is mostly middle-class locals. Property prices are higher in the Fluvial area reflecting the newer and better infrastructure.